Sparsh Diagnostica Pvt Ltd is a boutique, state of the art diagnostic centre dedicated to providing fast, affordable, ‘Zero-error’ medical diagnostic services by emphasising on quality, ethics, innovation and best in class laboratory practices. 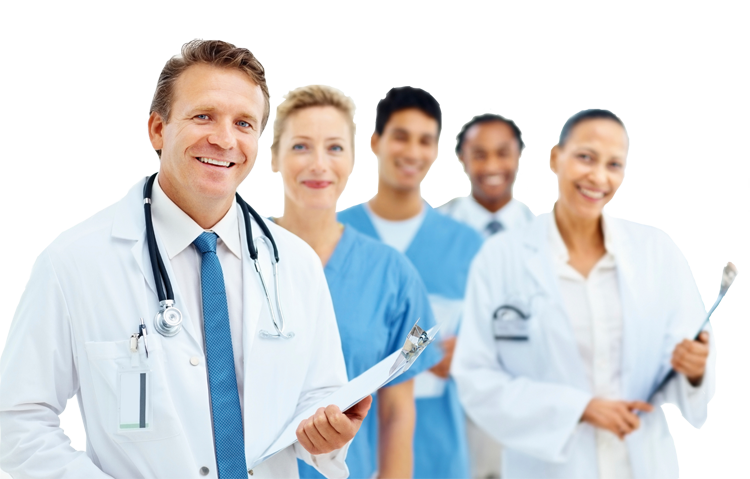 At Sparsh Diagnostica, we strive to provide our customers the entire spectrum of healthcare and diagnostic solutions under one roof – well-qualified physicians, routine diagnostics (Radiology, Pathology, Gastroenterology, and Cardiology) and well-equipped Out Patient Departments (OPDs). Sparsh Diagnostic Centre has Corporate Tie Ups with major Indian corporates such as HDFC Life, United Bank of India, UCO Bank, Allahabad Bank, Central Bank of India and Shree Cement.